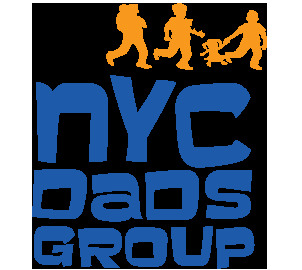 The New York Baby Show is proud to partner with the NYC Dads Group as we gear up for our 2019 Show on May 18-19 at Pier 94. We caught up with NYC Dads co-founders Matt Schneider and Lance Somerfeld about what to know about this top-tier resource for new and expectant parents. What should expectant and new parents know about you and your business? In New York City, we offer New Dad Boot Camps for expecting dads at 92Y, City Births, and Pregnancy & Parenting. What’s new in (in the past year) with your business? We now welcome over 14,000 dads in 37 groups across North America. We are also celebrating the 10thAnniversary of NYC Dads Group. Which topics do you enjoy connecting with new and expectant parents about most? Are you offering any special pre-Show ticket giveaways or discounts on your website or social channels? Yes! Visit us on Facebook, Instagram, and Twitter to learn more. To learn more, visit citydadsgroup.com!